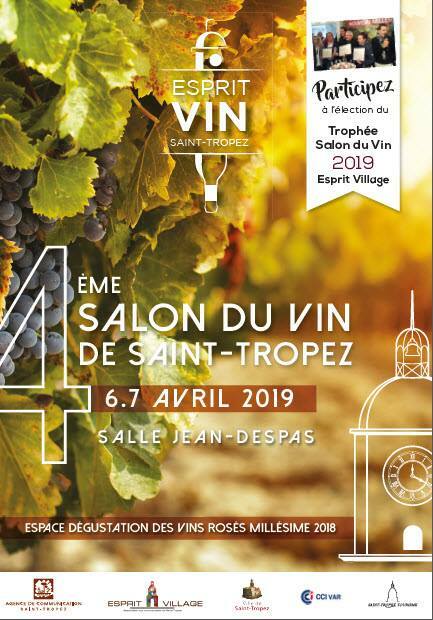 The wine salon of Saint-Tropez will be held in the Jean Despas room at Place des Lices . The wines presented come from French and international terroirs. More than 100 domains will be at the rendezvous. Tastings will be offered. Visitors will be able to taste different sort of wines, from France and from all around the world. This fair will welcome more than a hundred vineyards.